Oak is a warm, dense and resilient timber. 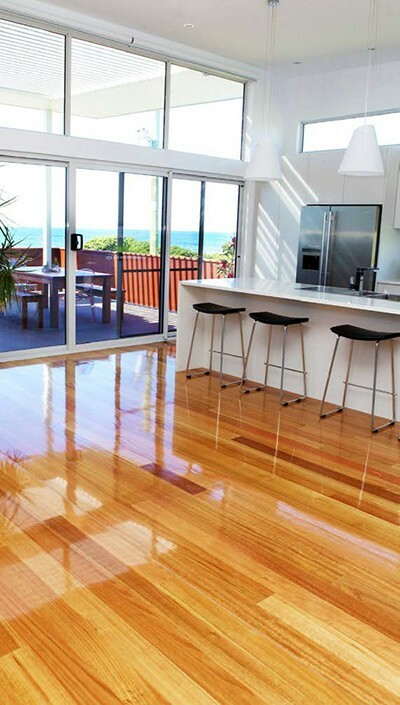 As a flooring choice, Tasmanian Oak is without peer. 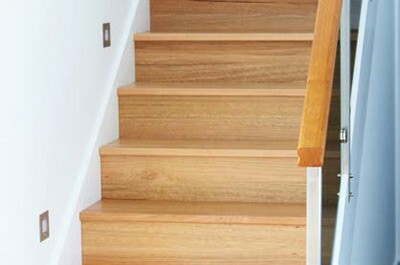 Harvested from the sustainably-managed and PEFC certified temperate forests of the north-west region of the state, Tasmanian Oak’s light shades of pale straw to light brown make it a favourite with architects, builders and designers who are looking to inject a modern, crisp feel to their building and design projects. 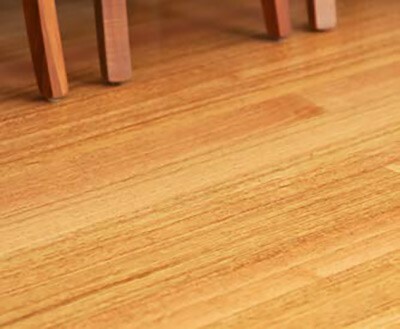 Tasmanian Oak flooring is machined and dried at Britton’s state-of-the-art Tasmanian mill to ensure hard-wearing and high impact resistance which makes it particularly suitable where durability and strength are paramount.